Waking up has always been a struggle for me. If you're like me, you'd rather lay in bed and hit the snooze button a million times! Fortunately, I have a beautiful daughter that is helping me become more of a morning person. If you're a parent like me, you can understand the struggle of waking up late and still needing to get your children ready for school. 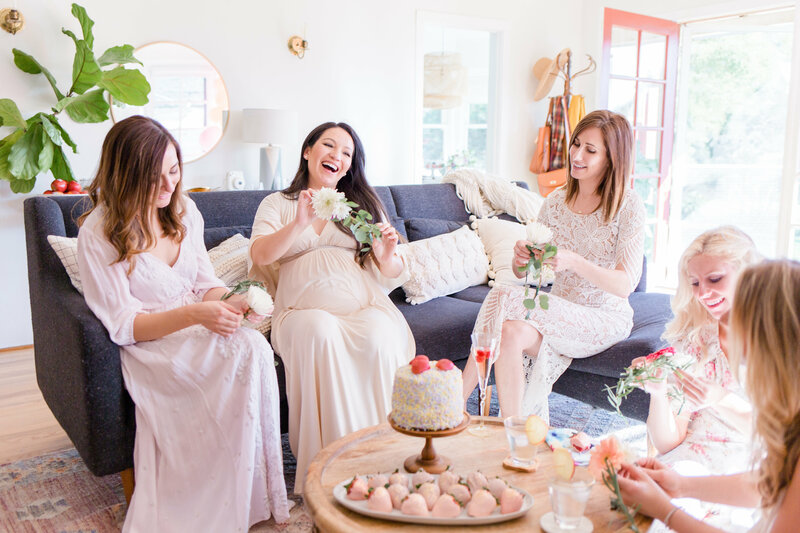 I have this AMAZING breakfast recipe that’s perfect for those extra busy mornings. 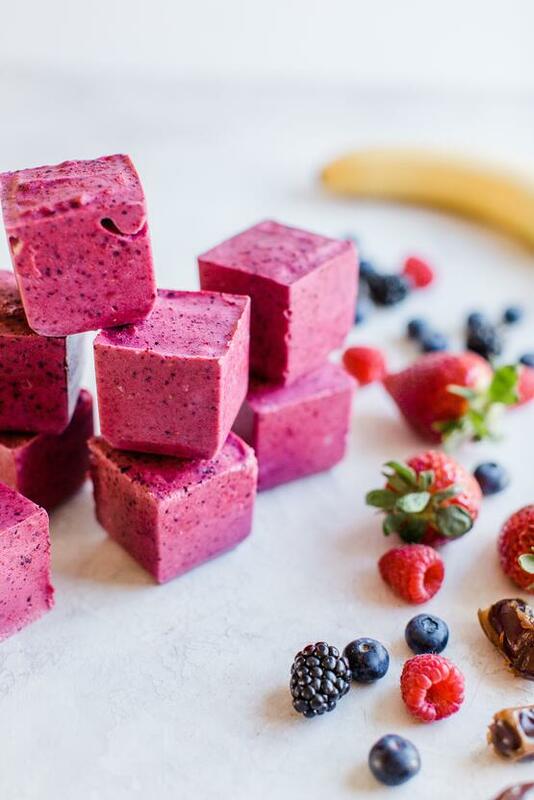 These goodnight berry smoothie cubes are sure to be a hit! All you have to do is whip up your favorite berry smoothie and freeze it. 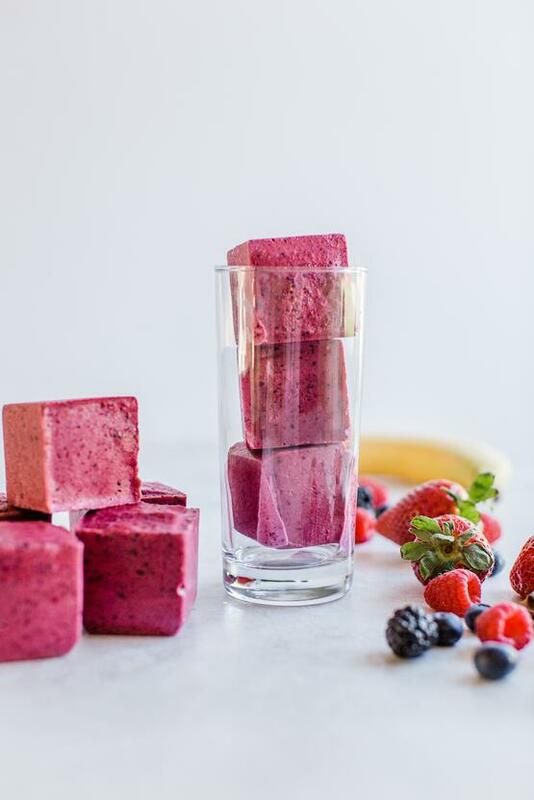 Put as many frozen smoothie cubes as you'd like into travel cups when you wake up and by the time you're running out the door - you'll have fresh smoothies that will have everyone cheering "sip, sip, hooray!" 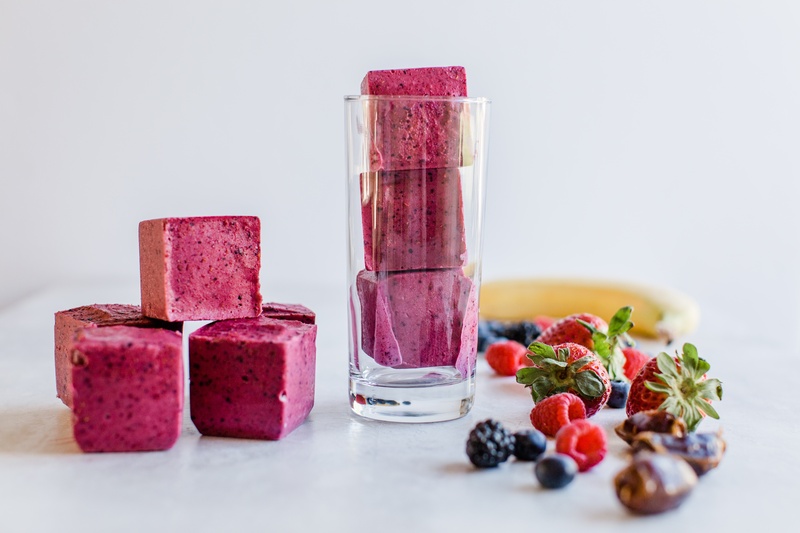 Remembering to put these goodnight berry smoothie cubes together the night before can seem challenging, but nothing compares to the relief you'll feel as you're heading to work knowing your kids had a delicious and energizing breakfast. 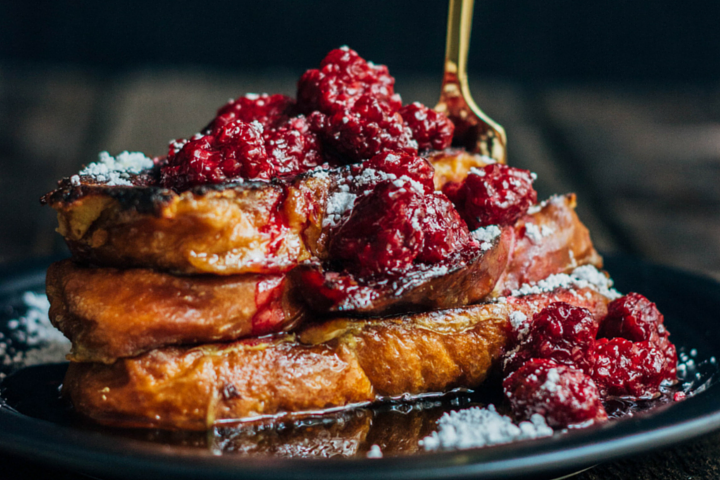 If you love this recipe then you absolutely have to check out this breakfast on-the-go guide! Berry granola yogurt stackers and cinnamon sugar quesadillas are breakfast favorites in my household and I'm sure they'll become favorites for your kiddos too! 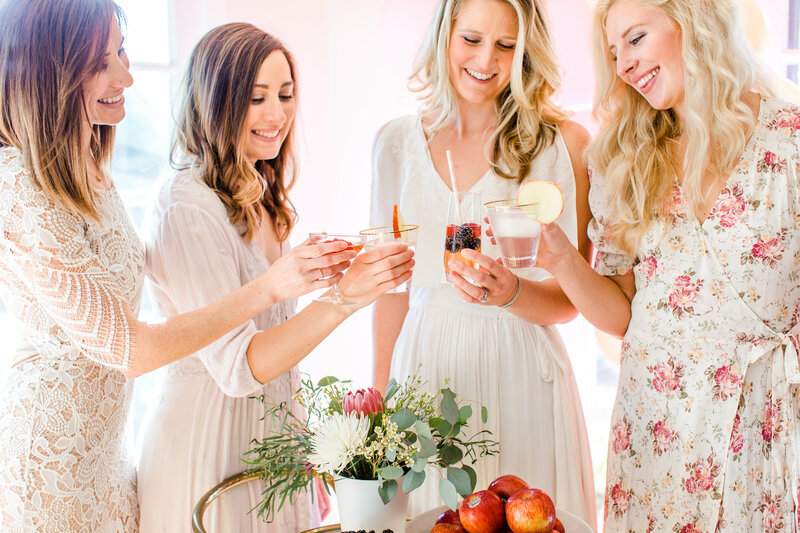 Enjoy these delicious recipes for easy, hassle-free mornings.